In this episode David and Matt review the two part adventure 'The Impossible Planet' and 'The Satan Pit'. Matt reveals the origins of the name of David's first born whilst making numerous references to late 80's/ early 90's action movies. Doctor Who theme by Ron Grainer, arranged by Alexander Erben. It's Gallifrey One time! The 30th iteration of Gallifrey One is upon us, and once again it is the distinct pleasure of the Three Who Rule to open the convention with their live, this time called "VidFIRE and Fury"! 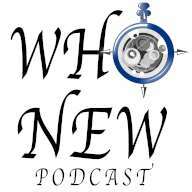 Hear Colin Baker discuss his newfound love for the Thirteenth Doctor! Listen as Yasmin Bannerman talks about spending 6 hours in a makeup chair to look like a tree! 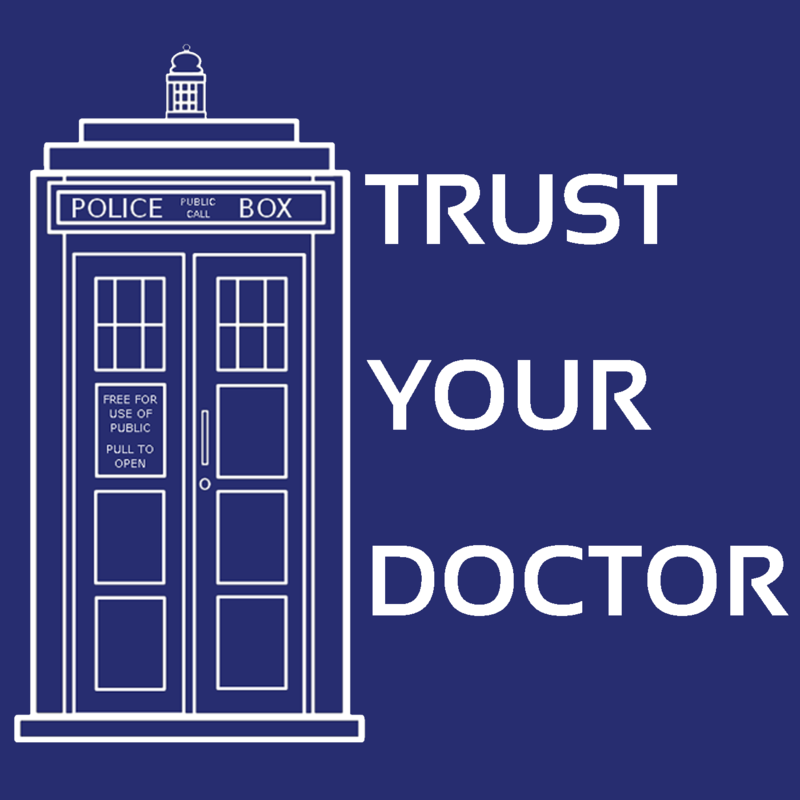 And pull your chair closer to hear the Doctor Who Restoration Team give the latest on the Classic Series Blu-ray sets, as well as the status of missing Doctor Who episodes! OffTopicast 07 - Filmes, series e tudo mais que a gente ama assistir! Resolvemos fazer um tema Off Topic mas nao conseguiamos decidir se falavamos de algum filme, serie ou animacao... Ai resolvemos falar de tudo! O post OffTopicast 07 – Filmes, series e tudo mais que a gente ama assistir! apareceu primeiro em Doctor Who Brasil. "I've lost my sonic screwdriver. I feel completely lost without it." Yes, it's back to basics with The Sontaran Experiment, wherein hairy rock dwellers set traps, chuck rocks and threaten people with hot sticks. Undeterred, Sarah channels Margo Leadbetter, Harry tries out some mucus-based medicine and the Doctor whistles the Spitting Image classic "I've Never Met A Nice South African." The show is now on Facebook please join the group for exclusive behind the scenes insights and of course also discuss and feedback on the show https://www.facebook.com/groups/187162411486307/ If you want to send me comments or feedback you can email them to tdrury2003@yahoo.co.uk or contact me on twitter where I'm @tdrury or send me a friend request and your comments to facebook where I'm Tim Drury and look like this http://www.flickr.com/photos/tdrury/3711029536/in/set-72157621161239599/ in case you were wondering. The episode Rosa, co-written by Malorie Blackman and Chris Chibnall, bags an award at the Visionary Arts Awards. A new 13th Doctor 1:6 scale figure from Big Chief is up for pre-order and they need to get 500 orders in for the units to go into production. We continue into Series 2 of The Sarah Jane Adventures with the Attic team investigating an astrologer-fraud-come-alien-light-being. Are we starry-eyed about this one or have the stars not aligned? Next week our review will be the 3rd Doctor story - The Mutants. Until then have a great week and until next time - Allons-y! The post The Sarah Jane Adventures – Ep220: The Stars Have Aligned appeared first on The Doctor Who Big Blue Box Podcast. In this week’s episode of the podcast, we take a journey to another part of a project that almost was. This time we review the Sixth Doctor and Evelyn story, Real Time, which was a BBCi venture along with Big Finish for the web. We discuss the visual story and the audio version that was released shortly after. And, of course, your feedback. 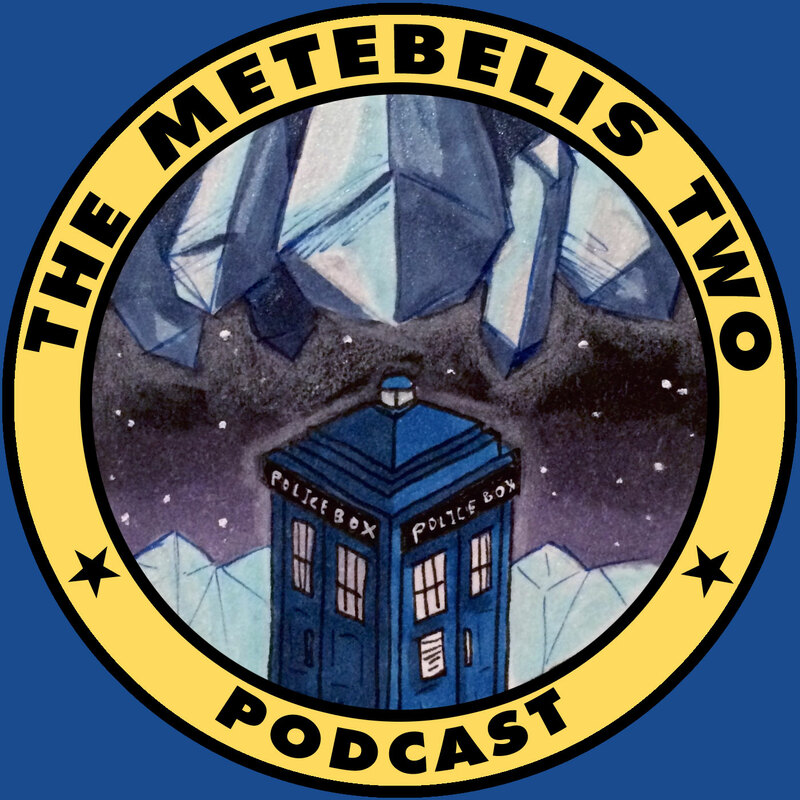 Lewis Moon and Dr Cool return for the latest edition of their weekly Doctor Who Podcast as they review Pertwee adventure the Time Monster, before discussing pace in general in the whoniverse, and when it has and has not worked in the shows history. Enjoy! Buffy the Vampire Slayer #1 (Writer: Jordie Bellaire, Artist: Dan Mora, Colourist: Raul Angulo, Letterer: Ed Dukeshire) - A refresh of the classic scooby gang - but does it drive the stake home for Amy? Boudicca (Writer: Neal Romanek, Artist: Johan Sward) - Ant delves into the history of Britain in this telling of the Queen of the Iceni's rebellion. Fearscape #1-4 (Writer: Ryan O'Sullivan, Artist: Andrea Mutti, Colourist: Vlad Popov, Letterer: Deron Bennett) - Barry examines a dark tale of a storyteller battling fears on behalf of humanity. Looking at the title, you would assume it gives away the ending. But this episode is rich with twists and turns and some deep exploration we've been asking for from this show for a long time. There's something for everyone to sink their teeth into this week. Also, don't drink the warrior juice. 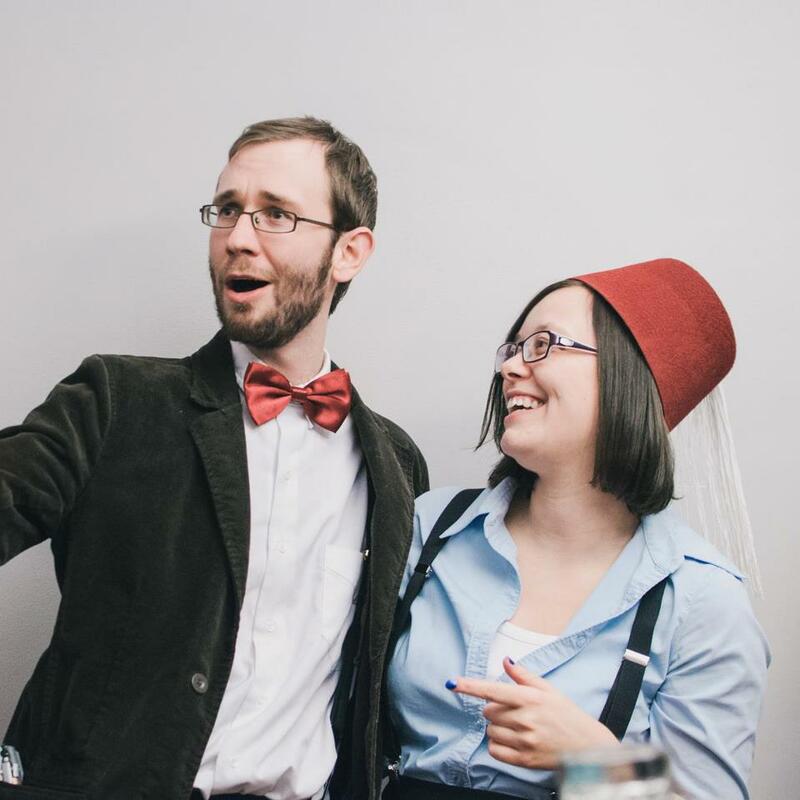 Joe and Toni describe basic shapes and discuss Zelda, Stab Man, and CSNo in the Classic Doctor Who serial Underworld. 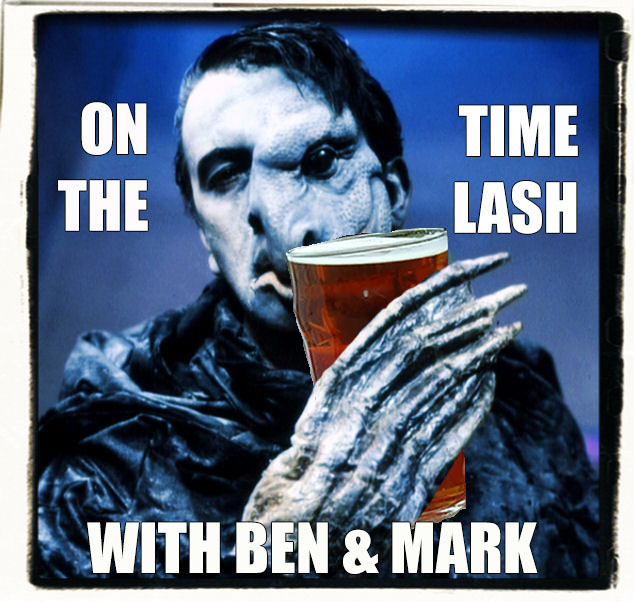 This episode is brought to you by Friend of Rassilon, Matt Golden. 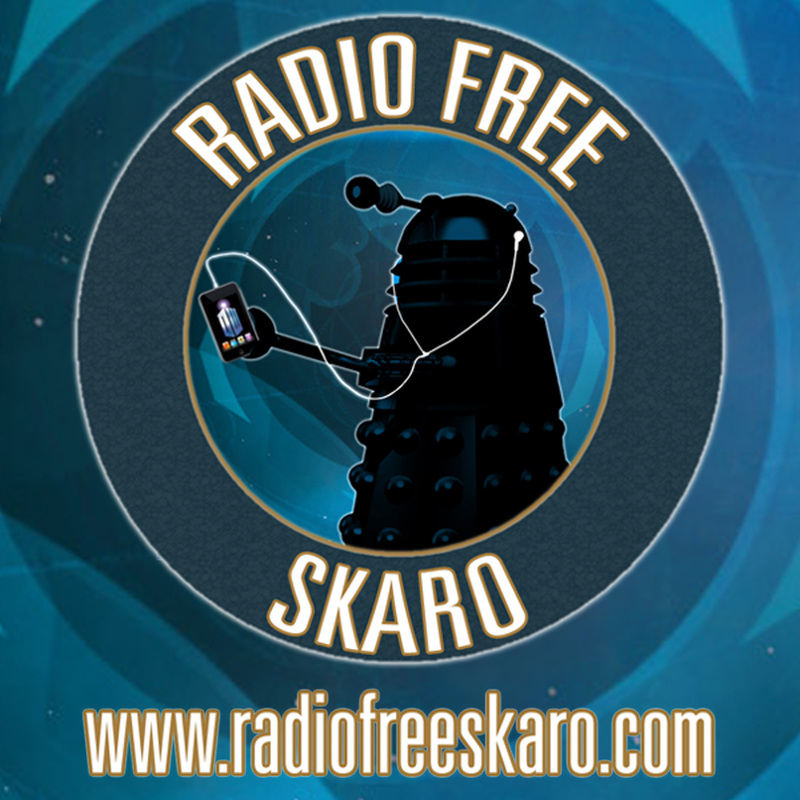 If you're interested in being a Friend of Rassilon, click here. 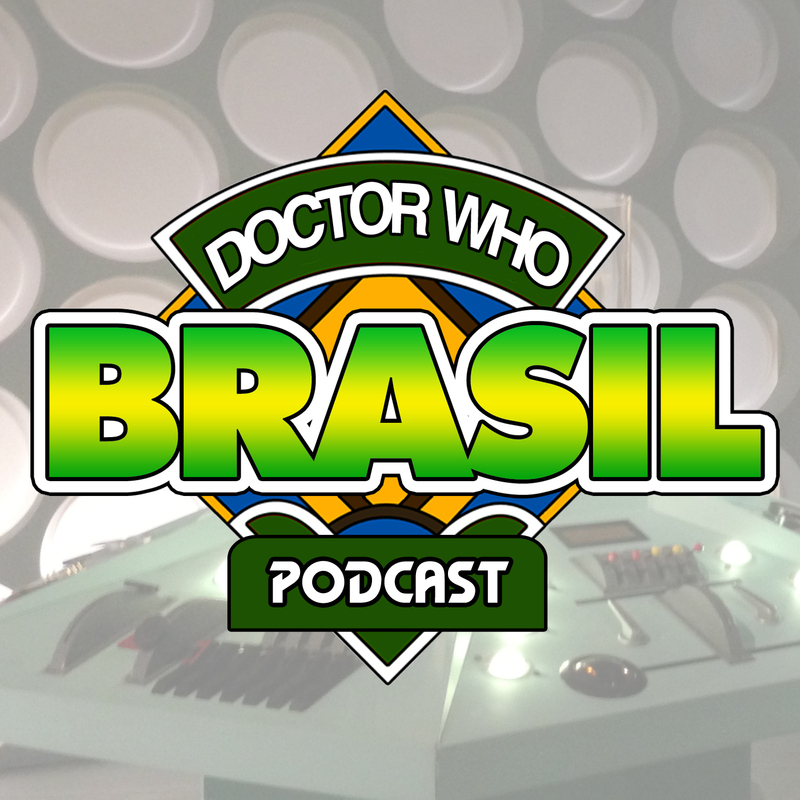 DWBRcast 134 - A Representatividade em Doctor Who! Doctor Who sempre foi uma serie a frente de seu tempo em relacao a representatividade, isso e inegavel! O que ta de parabens? O que ainda da pra melhorar? Hoje e dia de conversar sobre isso! 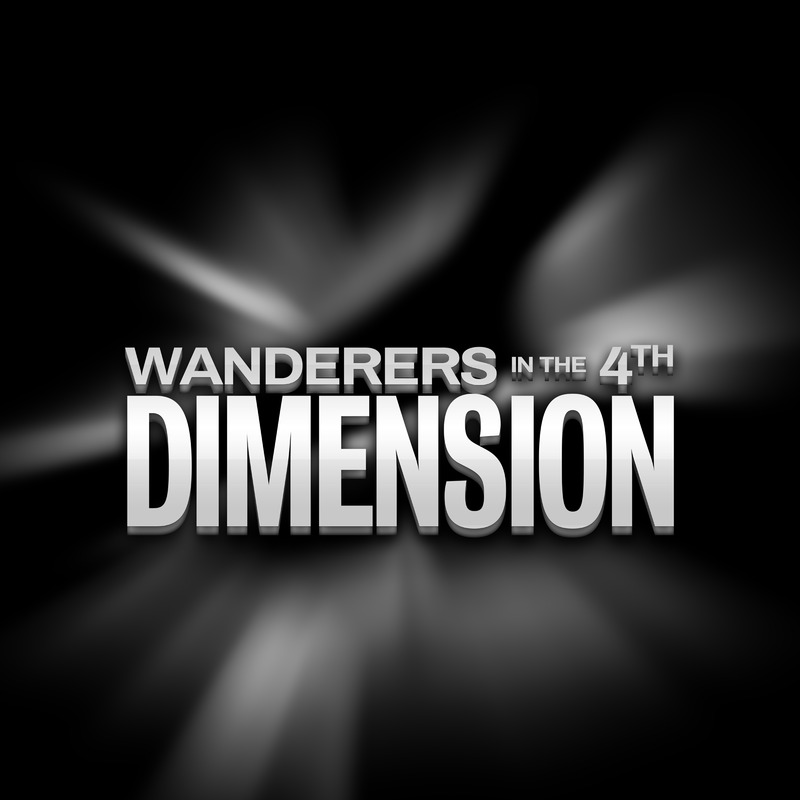 O post DWBRcast 134 – A Representatividade em Doctor Who! apareceu primeiro em Doctor Who Brasil. It's the most wonderful time of the year, whether it's the Lunar New Year or, if you're the Three Who Rule, the upcoming Gallifrey One convention in Los Angeles! As is custom, we go through the schedule, describe the panels that excite and entice us, offer some advice to newcomers and generally nerd the heck out about a magical weekend with friends old and new! The post N088 The Doctor, The Widow and The Wardrobe (2011 Christmas Special) appeared first on Who Back When | A Doctor Who Podcast. 02:12 — Welcome, Take Two! 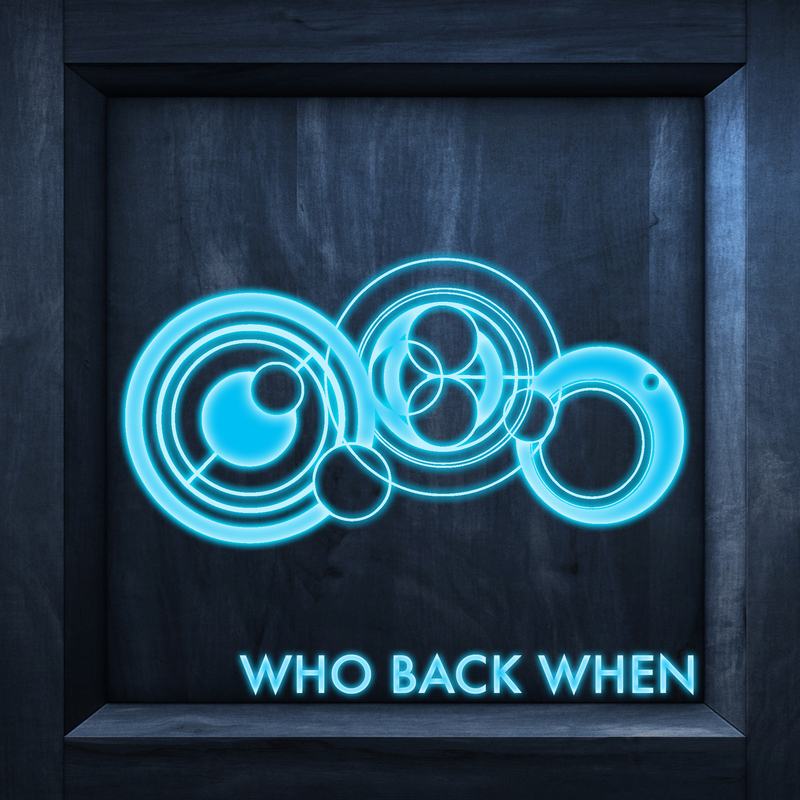 05:03 — Doctor Who: Two new Classic Who novelisations coming. 06:28 — Batman: Batfleck loses his cowl. 09:15 — Clive Swift: DEAD! 12:17 — Julie Adams: DEAD! 12:36 — Doctor Who: Legacy mobile game closing. 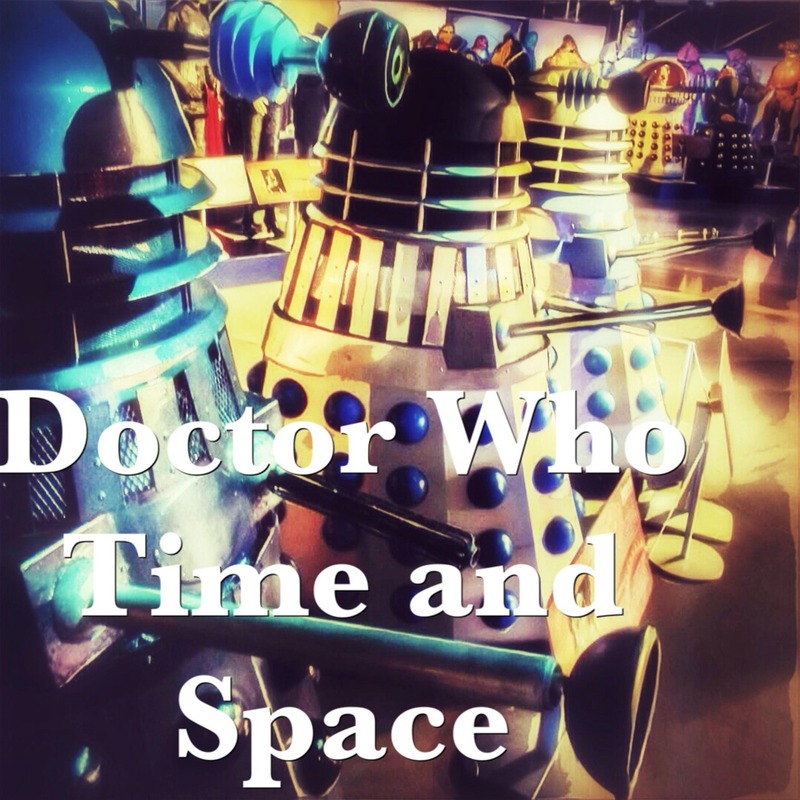 14:14 – Doctor Who: Science of the Time Lords 2019 convention. 24:34 – Doctor Who: The War Master – Only the Good. 43:57 – Emails and listener feedback. 55:20 – Farewell for this podcast! 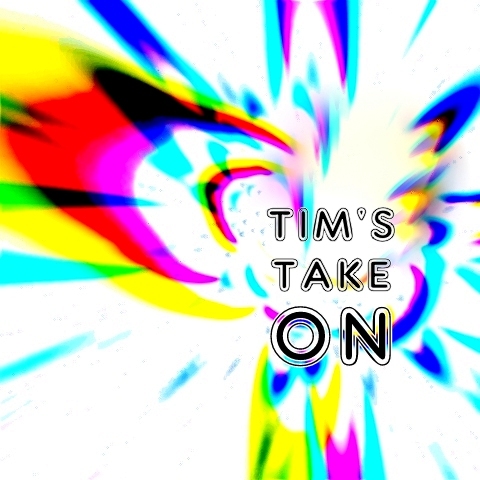 55:36 — End theme, disclaimer, copyright, etc. 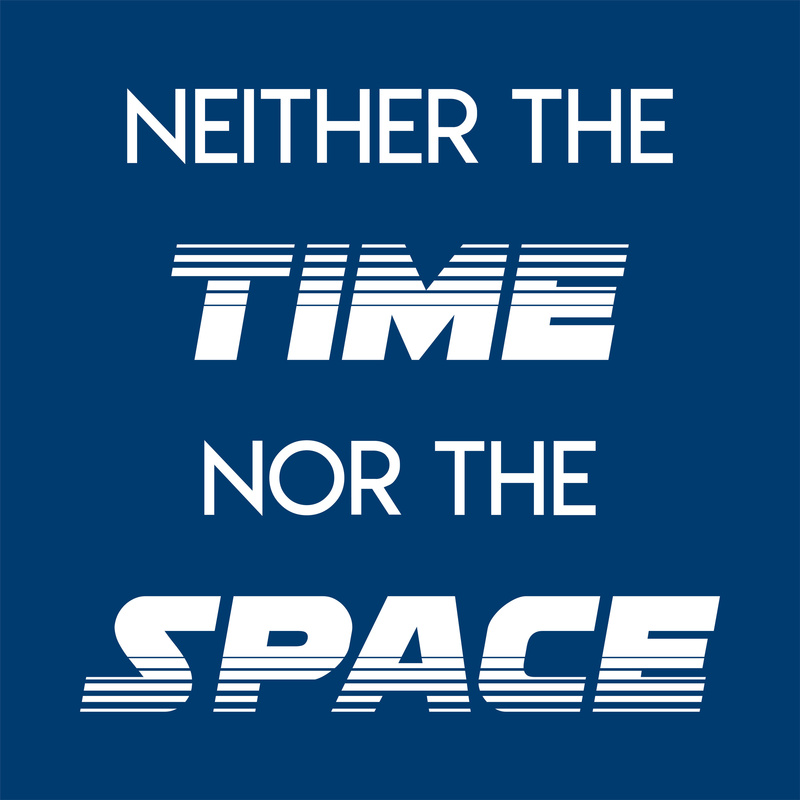 Science of the Time Lords 2019. Big Finish: The War Master – Only the Good. In present day London, The Doctor is riding on a bus (no, seriously) which takes an unexpected and rough turn to a planet that is completely dead. On a London bus, The Doctor meets Lady Christina, who just happens to be a master burglar. Unexpectedly sent through a wormhole to a desert planet, the bus riders need to find a way home. And on the horizon, a growing swarm of…something is getting closer. 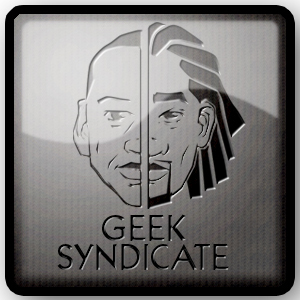 Support this show and other shows like it on The Incomparable network by becoming a member. Members get early access to podcasts, bonus episodes, and more. 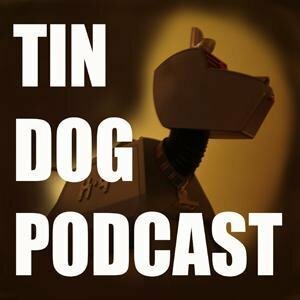 In this episode David and Matt review 'The Idiot's Lantern'. David leads a discussion on how attitudes change across generations whilst Matt reminisces fondly about how big, so called, portable televisions used to be. DWBRcast 133 - Entre investigacoes e velhos amigos! Revisitando School Reunion! Hoje e dia de desvendar misterios e matar a saudade da nossa eterna Sarah Jane! O post DWBRcast 133 – Entre investigacoes e velhos amigos! Revisitando School Reunion! apareceu primeiro em Doctor Who Brasil. The post Doctor Who – Episode 219: Don’t Gang Up on the Gangers appeared first on The Doctor Who Big Blue Box Podcast. 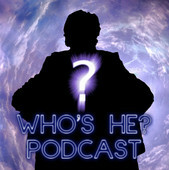 The boys return for another edition of their weekly Doctor Who podcast as they review Eccleston adventure the Empty Child and the Doctor Dances. Also, they discuss horror in the shows history, when it works and when it doesn't. Will they go a whole show without mentioning how much they hate series 11? Tune in to find out!